Homelessness can happen to anyone regardless of race, wealth, education or opportunity. It can happen due to relationship breakdown, parental relationship breakdown, domestic abuse, parental neglect or pressure, leaving care, bereavement, unaffordable rents, a landlord ending a tenancy for whatever reason including their own relationship breakdown or financial difficulties. Sometimes Young people find themselves needing to live independently, but without the life skills they need to find a suitable place and maintain their tenancy. 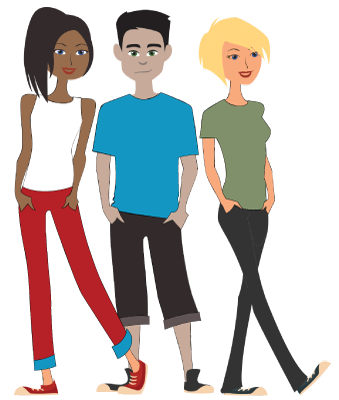 To celebrate SafeSpace’s 10th anniversary in 2010 our young people produced a short film about homelessness, how it affected them and how SafeSpace was able to help. If you are homeless or at risk of homelessness there is support available to help you get back on your feet. Crisis is the national charity for single homeless people, they can provide support and guidance. See their website for more information. 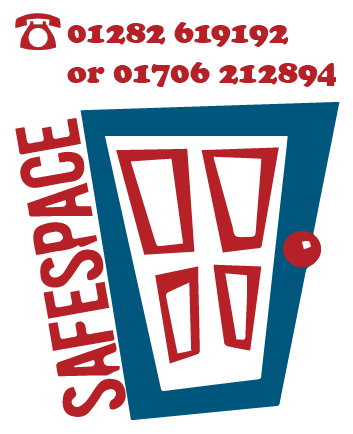 SafeSpace run the Hapi advice and guidance service for anyone aged 16-17yrs living in Pendle and Burnley who is concerned that they are or might become homeless. You can speak to the hapi team by ringing on 01282 619192 or dropping into Hills House (behind the Zone Youth Club) on Leeds Road, Nelson BB9 8EL. Shelter are a national charity for housing and homelessness. Their website has lots of really good advice on what to do and who can help. They also have an emergency helpline 0808 800 4444 if you have nowhere to stay right now. Your Local Authority’s Housing Needs Team are able to help anyone who is classed as legally homeless, they will also have a good knowledge of agencies and services in your local area who can help.